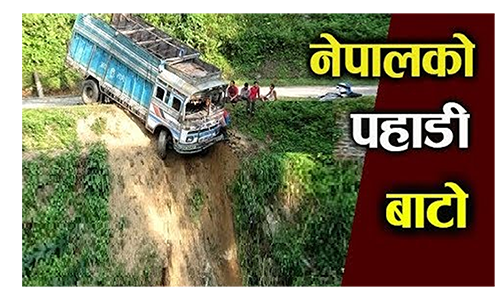 Karnali Highway – Nepal One-lane highways are dodgy. One-lane highways that wrap themselves around tall mountain ranges are downright alarming. 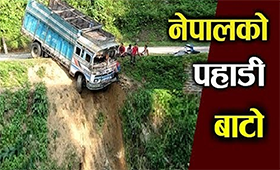 This one-lane highway encircles the mountain ranges of Nepal and is called the Home to the tallest mountain on Earth (Mount Everest), Nepal has more than a few roads that would encourage the bravest of us to turn around and drive the other way. It is so dangerous that you’re not allowed to drive on it once the sun goes down.